This 24-bit HDAD was made from a transfer of the original flat analog master tape obtained directly from Alan Parsons and offers a level of detail and clarity never before heard from the great recording and musical composition. During the Summer of 1974, Alan Parsons met Eric Woolfson in the canteen of Abbey Road Studios. Alan had recently engineered Pink Floyd's Dark Side Of The Moon and had already produced a number of acts for EMI Records. On that day, Eric had been working as a session pianist but was also a songwriter and had already composed material for a concept album idea based on the work of Edgar Allan Poe. Recalling his earlier Edgar Allan Poe material, Eric saw a way to combine their respective talents: Alan - engineer/ producer. Eric - songwriter/ lyricist/ musician. 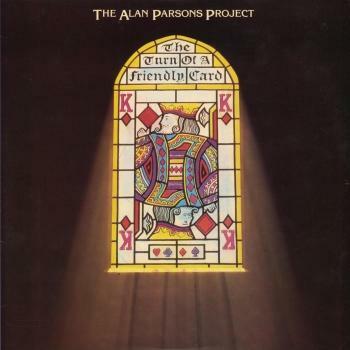 The Alan Parsons Project was born. 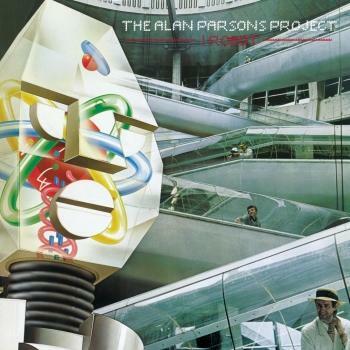 Eric put a proposal to 20th Century Records on these lines calling it 'The Alan Parsons Project' and the record company immediately went for the idea and decided that the proposal looked like a good group name. After the success of Tales of Mystery and Imagination, they were signed by Clive Davis to create a further nine Alan Parsons Project albums for Arista Records. The APP was not a band in the traditional sense, it was the collaboration of two people - Alan Parsons and Eric Woolfson. They didn't tour or perform live to promote their work as Alan Parsons was the focal marketing vehicle as engineer/ producer, but not the artist, and the studio was therefore where he could reign in his role, not the concert stage. Although the initial idea was that Alan would also contribute 50% of the music, in reality and with the time pressures involved, apart from a small number of instrumentals, he focused on the engineering, production and creative technical advance of each album, leaving Eric to write over 95% of the music and all of the lyrics as well as handling the business affairs. Although there was no set 'group' of performers, guest artists (musicians and vocalists) were invited to participate in Project recordings. This often gave them an opportunity to display their talent without the normal pressures attached to their own recordings which could be counter-productive with their careers depending on their latest release. 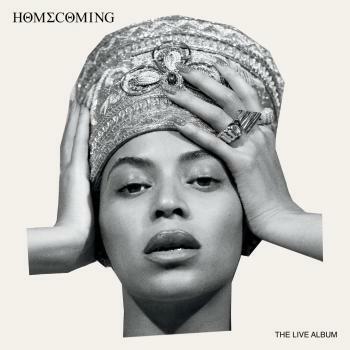 The artists who performed on Project albums, appreciated the freedom this gave them and enjoyed the experience. Alan often used artists with whom he had previously worked, Ian Bairnson and David Paton from 'Pilot' being two of the most regularly used musicians. 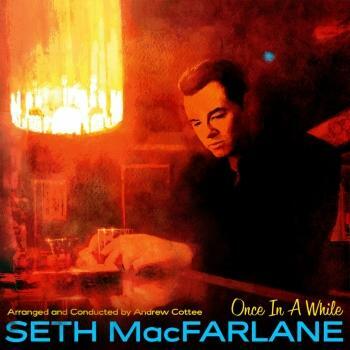 On all of the albums Eric would sing the demo lead vocal tracks which would then be recorded by other selected artists who often had very similarly styled voices to Eric's. Eventually on 'Turn of a Friendly Card' due to an impending deadline and as a last resort, Eric convinced a reluctant Alan to let him sing lead vocal on 'Time'. (Alan Parsons) 'I kept pushing him aside. I didn't think it was right that he should sing for the Project, but I was talked out of it. There he was, singing all the big hits from that point on. So I was clearly wrong'. 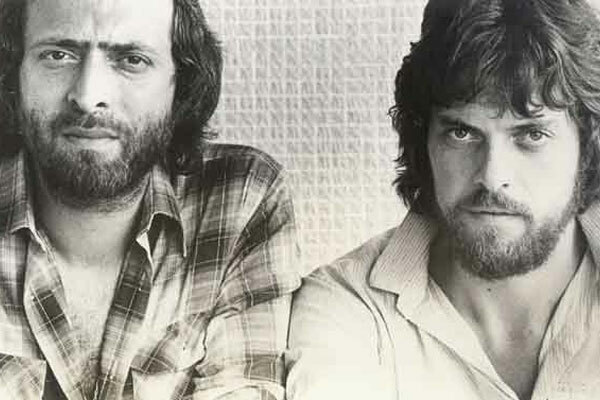 The Alan Parsons Project is one of the recording industry's most dynamic duos. Eric often described Alan as the foremost engineer/ producer of his day and together, he and Alan achieved over 50 million album sales, 9 Grammy Nominations, over 50 Gold and Platinum Disc awards, Top 10 hits worldwide and radio broadcasts of 2 million plus airplays in the US alone. With the new re-mastering of all ten APP albums and a wealth of bonus material exhumed from the archives, there is now a whole new perspective to their work together for people to enjoy 20 - 30 years on from when the albums were originally released. Eric Woolfson went on to write a number of highly acclaimed and successful musicals. He died in December 2009 after a 12 year battle with cancer. Alan Parsons now performs with a band of musicians and plays largely Alan Parsons Project material.